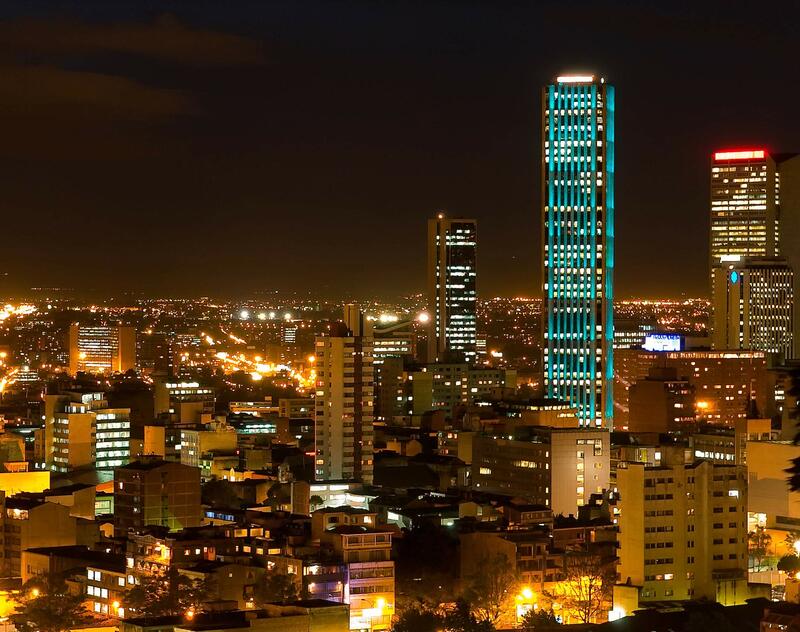 Paloma is a partner specializing in international transactions. She is also Director of Business Development for Latin America and the Caribbean, working closely with Dentons offices throughout the region. Paloma works with the Corporate and M&A groups, as well as with other teams on matters with an international component. 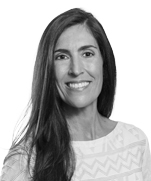 Licensed to practice in Spain, New York and the District of Columbia, Paloma is trained in both civil law and common law and has more than 20 years of experience in international transactions working from Spain, the United States and Latin America. Throughout her 20-year professional career, Paloma has advised clients in the energy, automotive, health, telecommunications, transportation and finance sectors, among others, including in the establishment of their business in foreign countries, international acquisitions, joint ventures and dispute resolution. Paloma started her career in Spain with Uria Menendez, focusing on corporate and M&A transactions. She worked with the British firm Ashurst during its establishment in Spain, also as part of the corporate and M&A practice. In the United States, Paloma worked as director of investor relations and legal affairs for a private equity fund. She later joined the US firm Arnold & Porter, where she focused on international arbitration. From 2010, Paloma was partner in the Mexican firm Sanchez Devanny's Corporate and M&A group. In addition to other management responsibilities, she co-led the firm's energy group following the opening of the Mexican energy sector to private investment.